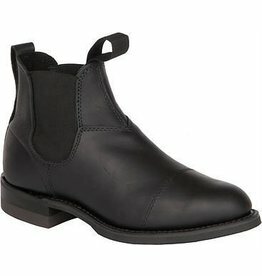 A comfortable, all-leather boot at an excellent price! Handmade in Winnipeg, Canada! 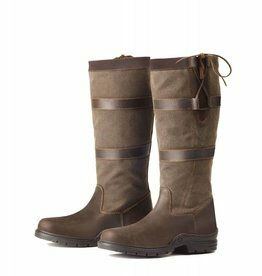 These boots will be your go-to for riding and casual wear. 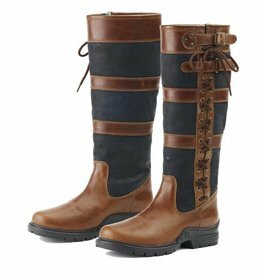 Handmade in Winnipeg, Canada, these will be your favorite boots for everything from riding or shopping! An elegant combination of plaid & leather. 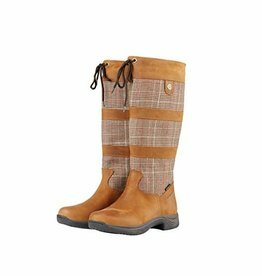 These Dublin lifestyle boots are meant for both the saddle & the street. 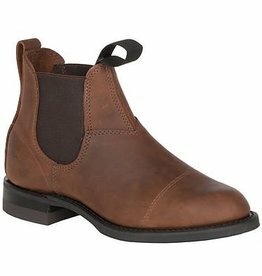 Low key comfort is the hallmark of the Aileen county boot from Ovation. A beautiful leather and canvas boot! Casual with a twist is the hallmark of the Rhona boot from Ovation. 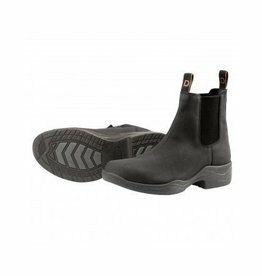 This is a full leather boot with a waterproof and breathable membrane! 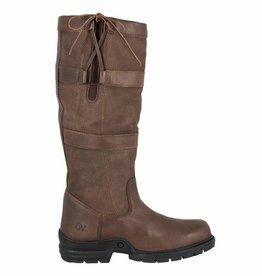 Black and brown leather has never looked so good as they do in the Alistair boot from Ovation!